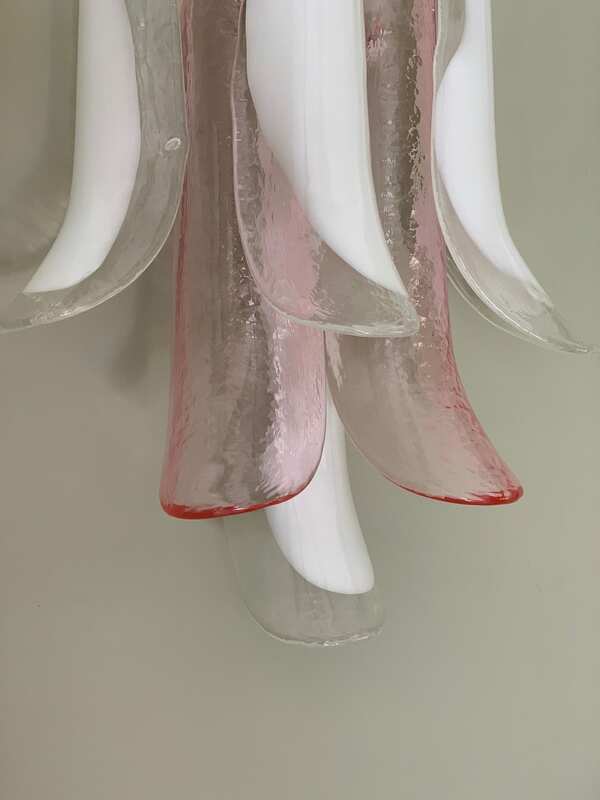 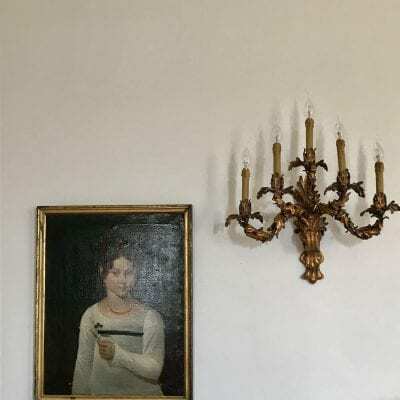 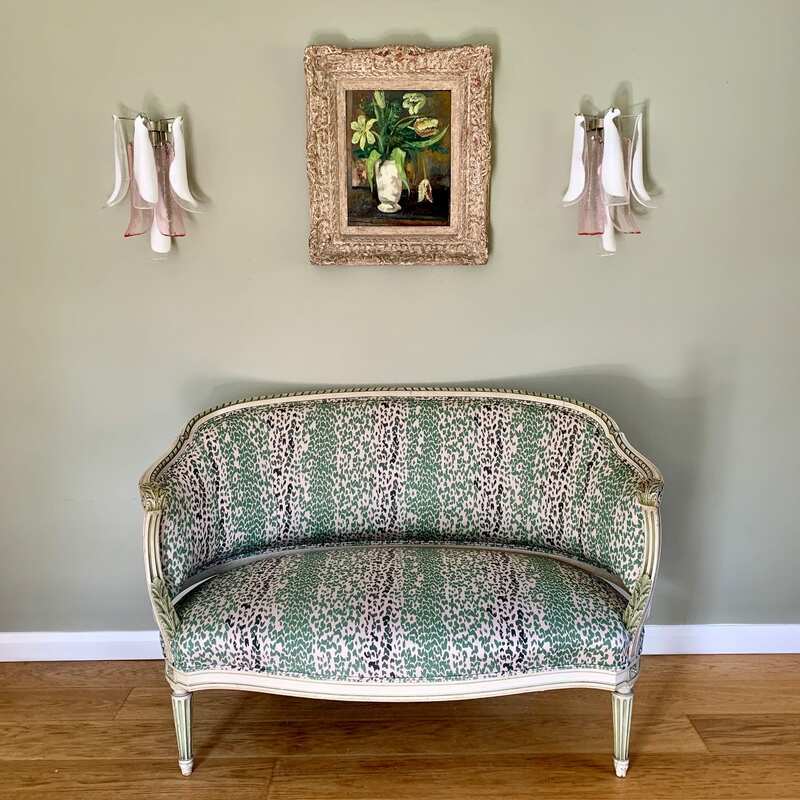 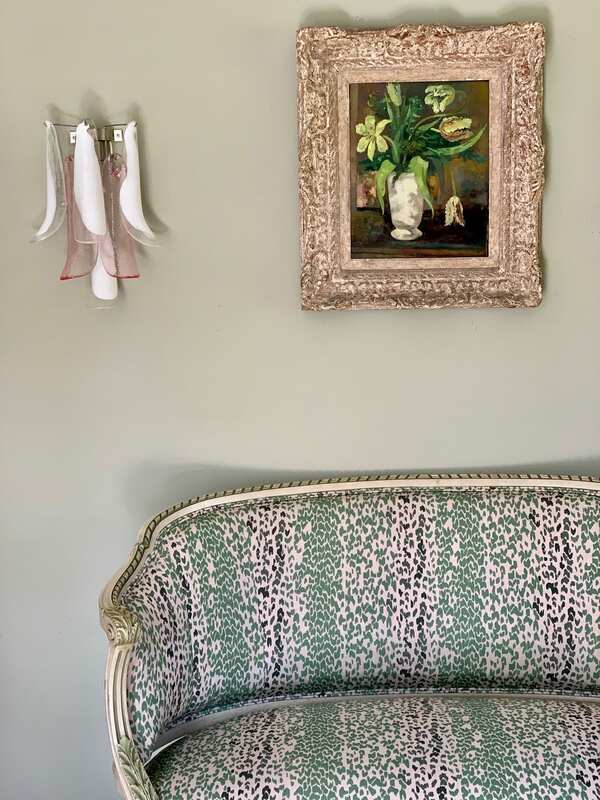 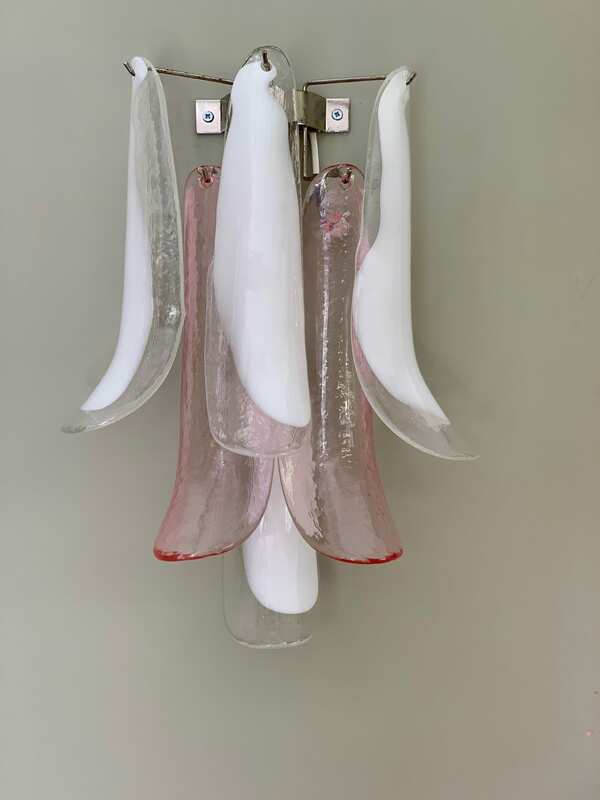 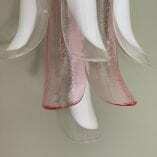 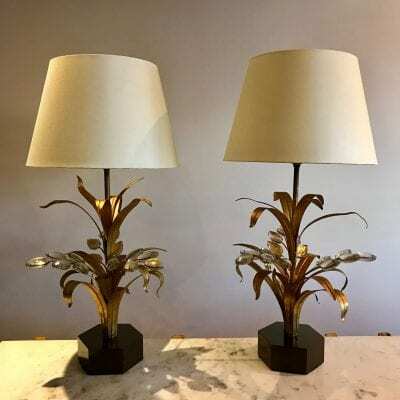 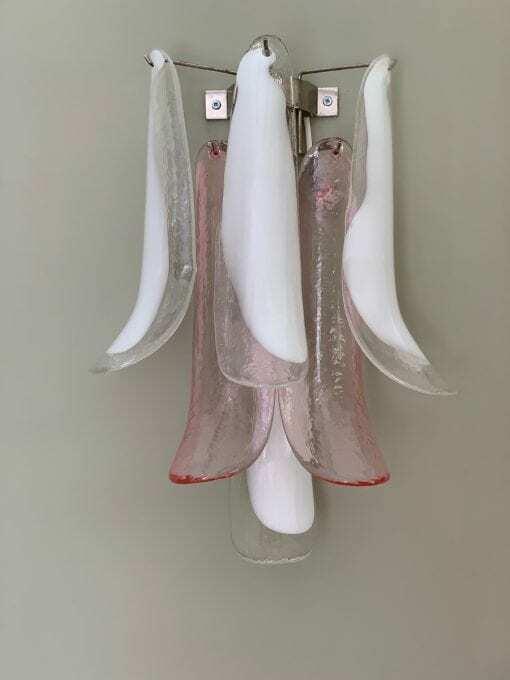 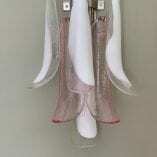 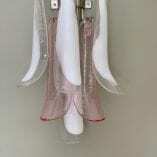 Just such a wonderful pair of Italian Murano wall lights, with the pretties of pink, hand blown glass and white glass curls, set on a typical stainless steel bracket. 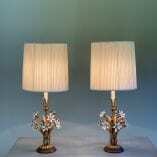 Very 1970s. 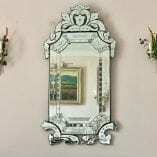 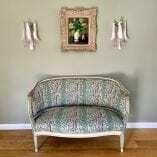 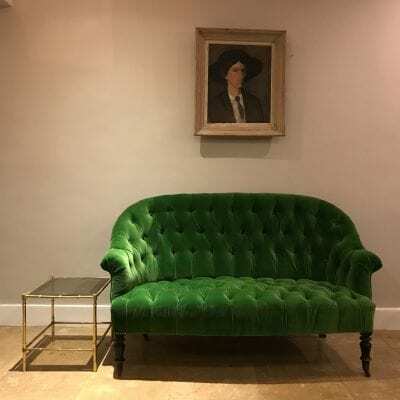 Beautiful for a bedroom, dressing room, bathroom!